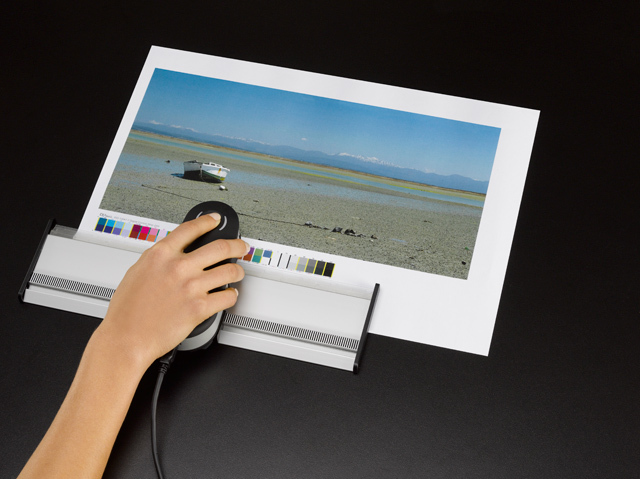 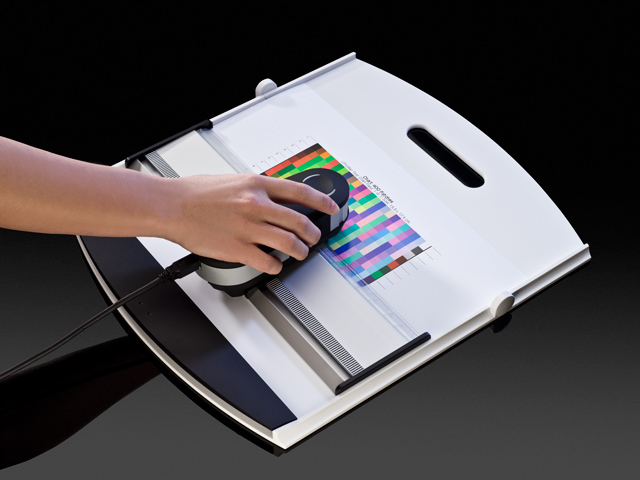 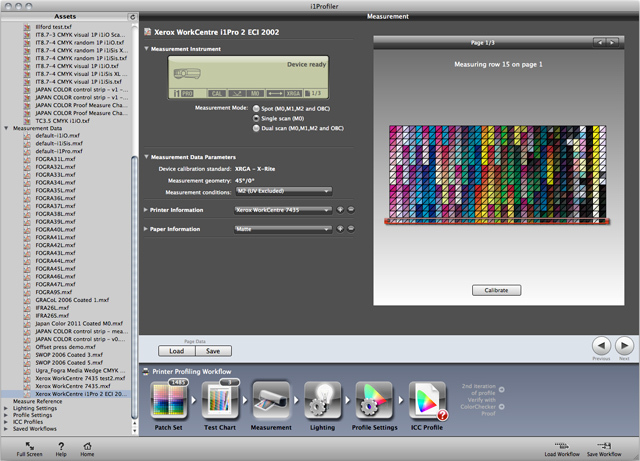 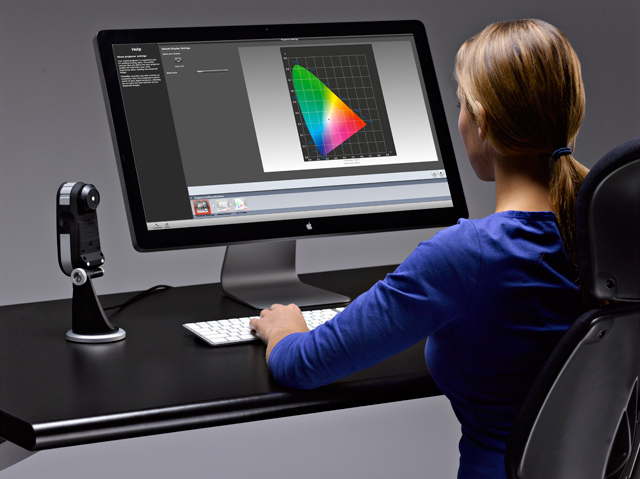 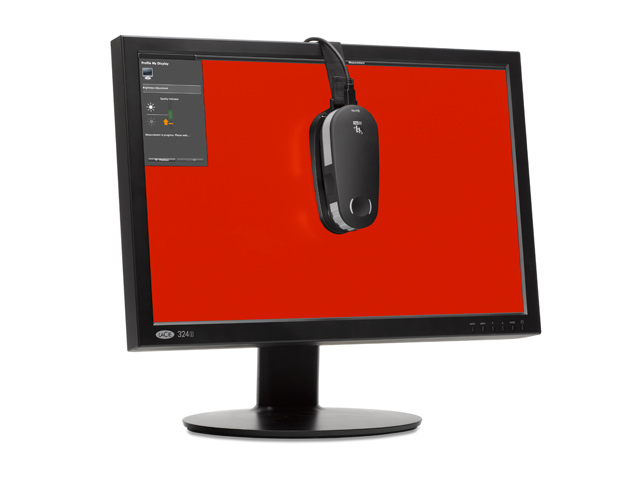 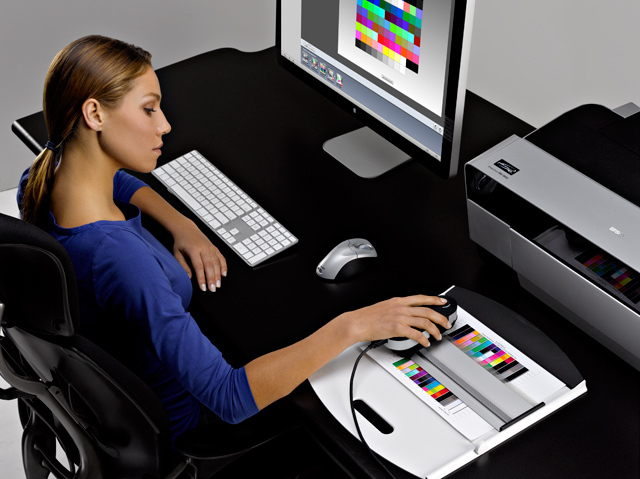 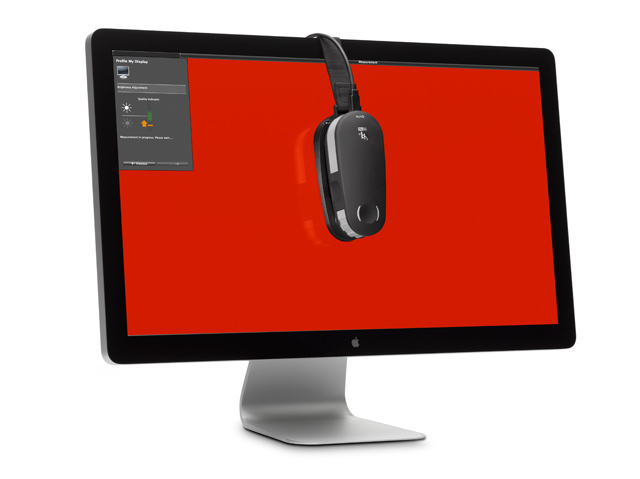 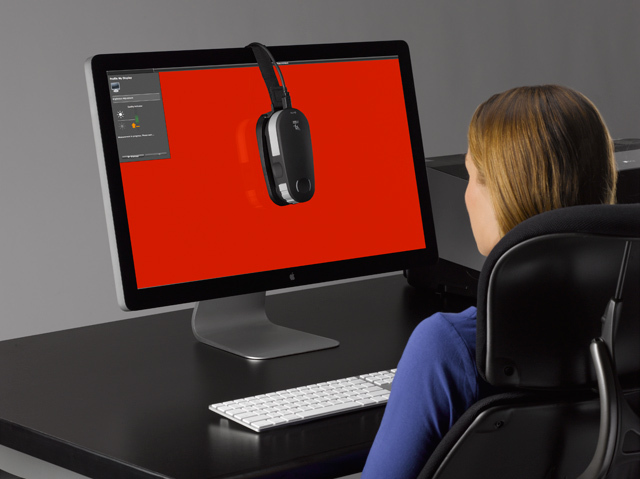 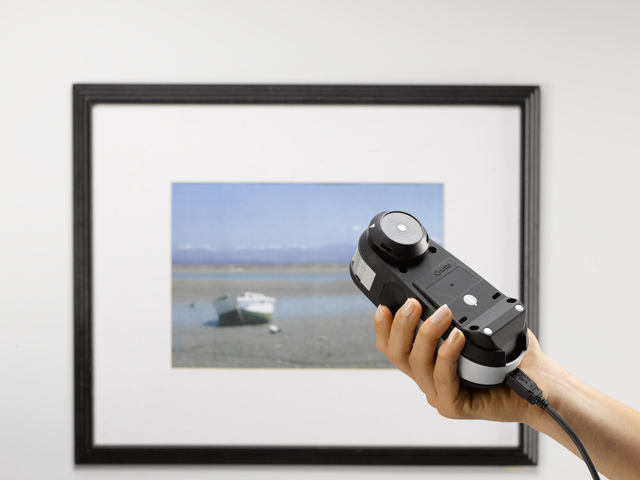 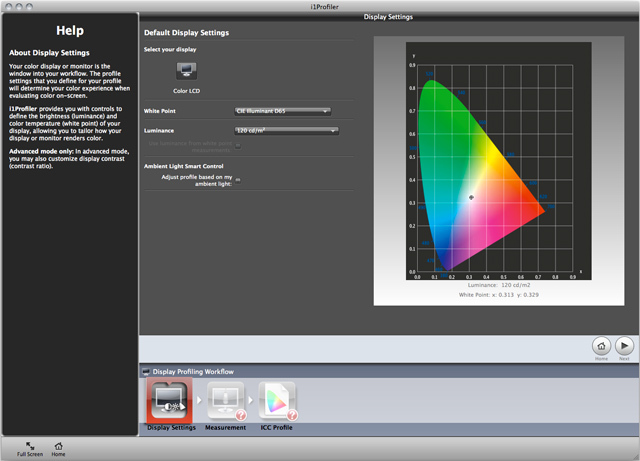 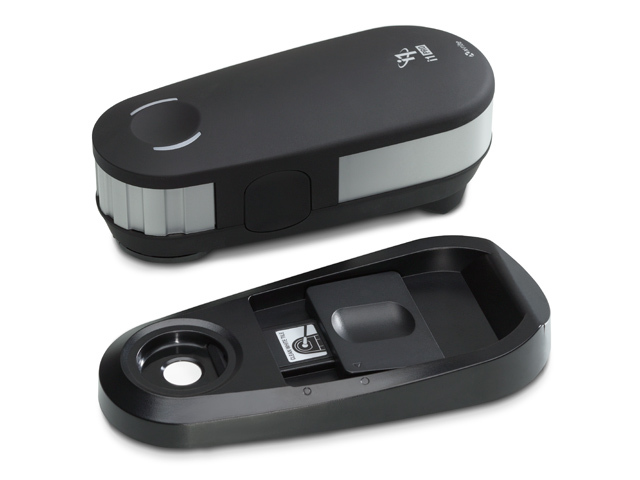 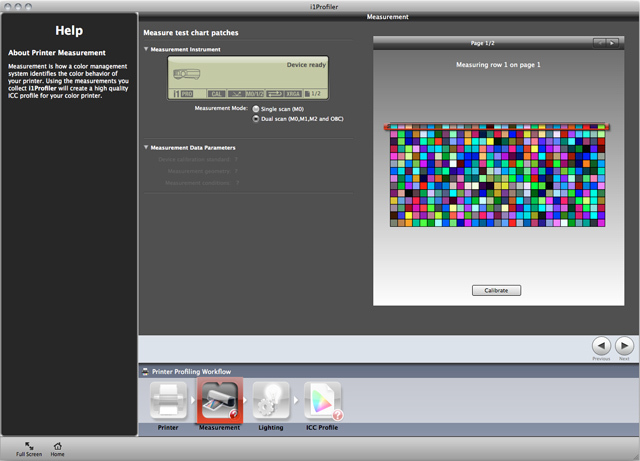 Chances are your X-Rite colour management solution has been providing you with accurate colour for years. 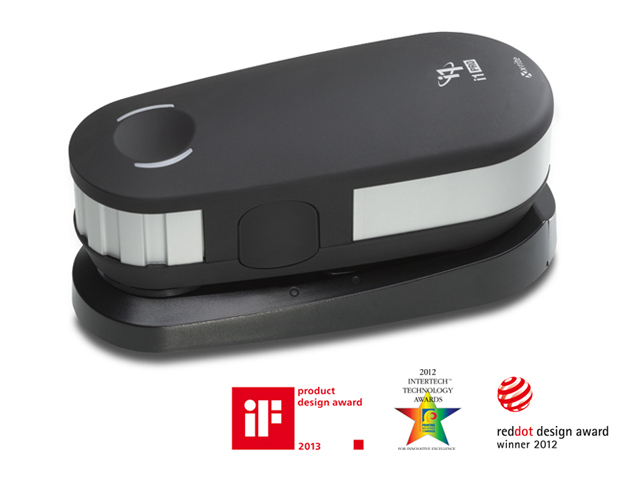 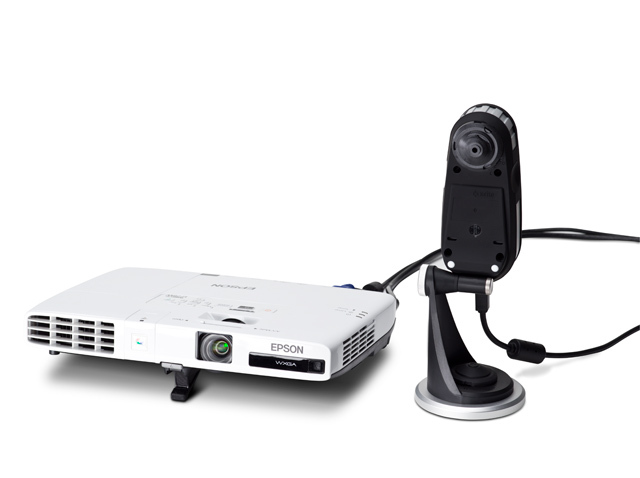 But, like most technology innovations, new i1 product improvements provide even more value. 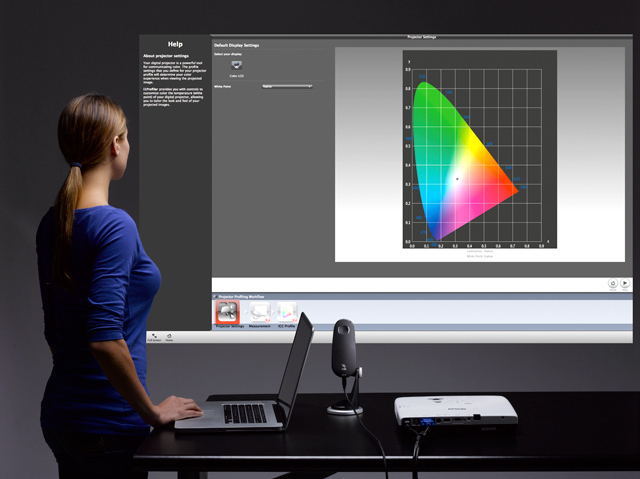 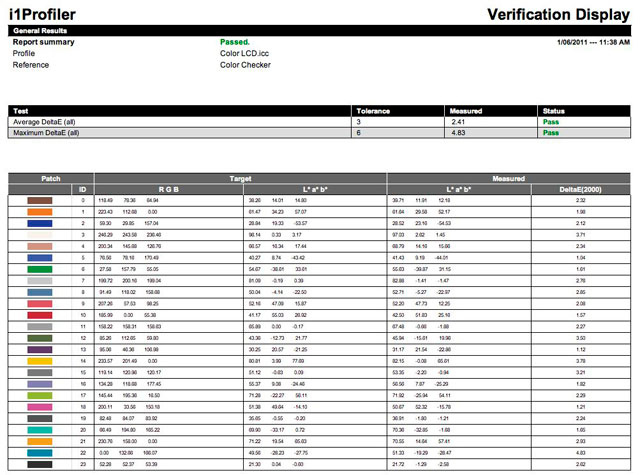 i1Pro 2 solutions are easier to use, more versatile, more accurate, and more reliable than any calibration and profiling solution available. 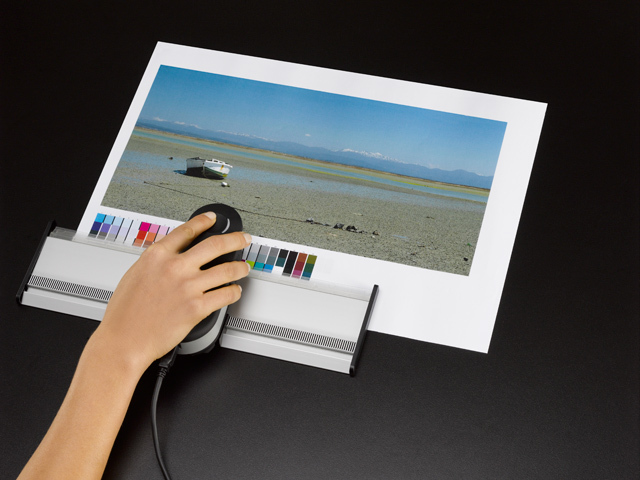 And the savings youʼll gain in time, ink and paper make this a must have product for Colour Perfectionists. 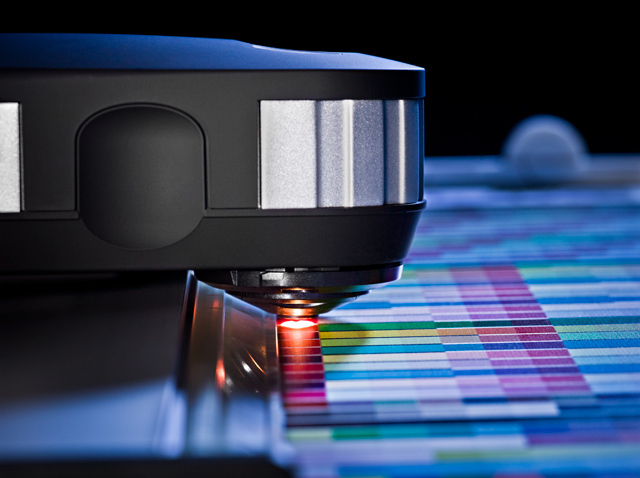 Upgrade today to quickly maximise your profitability and minimise wasted time, ink and paper. 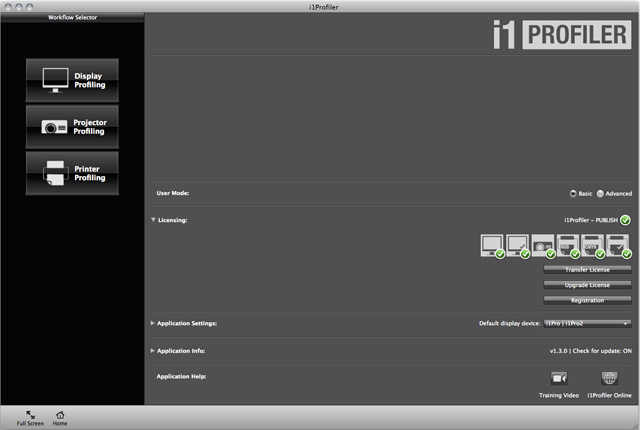 You’ll save more than 25% when you purchase i1Publish Pro 2 Upgrade solution (over a new i1Publish Pro 2 solution). 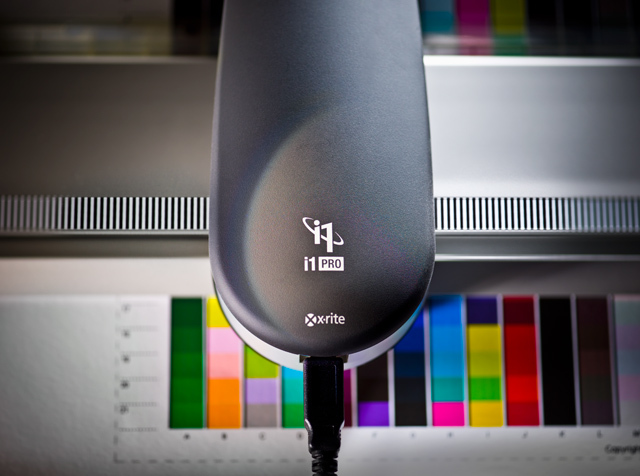 Not only will you have all the functionality found in i1Publish Pro 2, but you’ll also be able to keep your original i1Pro device (activated for monitor profiling and QA functions only).